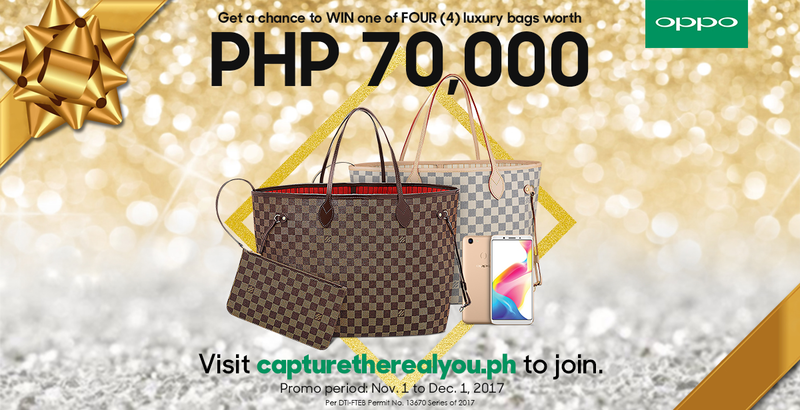 The Capture the Real You contest is open to all Filipinos who will purchase an OPPO F5 within the promo period. Participants must visit www.capturetherealyou.ph to register their full name, email address, registered address, and the OPPO F5 IMEI1 number found at the back of the unit box. To obtain one raffle entry, they must upload three photos captured using the OPPO F5 – one natural-looking selfie, one beautified selfie, and one taken using the F5’s rear camera. Entries will be accepted until December 1, 2017, 2 PM.